Can You Trust Gluten Sensors? Can You Trust a Gluten Sensor? If you have food allergies, you will definitely want to consider testing your food before you eat it. A Gluten sensor, like this one, can help you stay safe while you are out dining with friends, at an office party or away on vacation in a foreign land. The temptation to try a dish that looks nutrition is tempting in deed, but think about the severity of the consequences. You never know what restaurants add to their foods, and without a proper way to test the ingredients, you could become ill.
A gluten sensors could potentially save your life and keep you from visiting the emergency room. Gluten sensors are designed to test your allergies to different foods, and keep you safe and healthy. These sensors are priced reasonably, and can test your food within 1 to 2 minutes. Sensors can be small enough to put in your purse or pocket and take it wherever you go. These devices are not cheap, but how much are you willing to pay for a healthier, safer way of living? Most gluten sensors use pods which are replaceable. So, you never use the same pod twice. They are disposable to avoid error readings, due to cross contamination. Finally technology is catching up! And, even if a gluten sensor is not perfect it’s at least on the right track. Portable, easy to use, and potentially life saving. The pods can only test a small portion at a time, which could be time consuming. Pricey – starting at roughly $200, these devices are not necessarily widely accessible. False results? There are no documented findings of false results. But, this would be good to know. 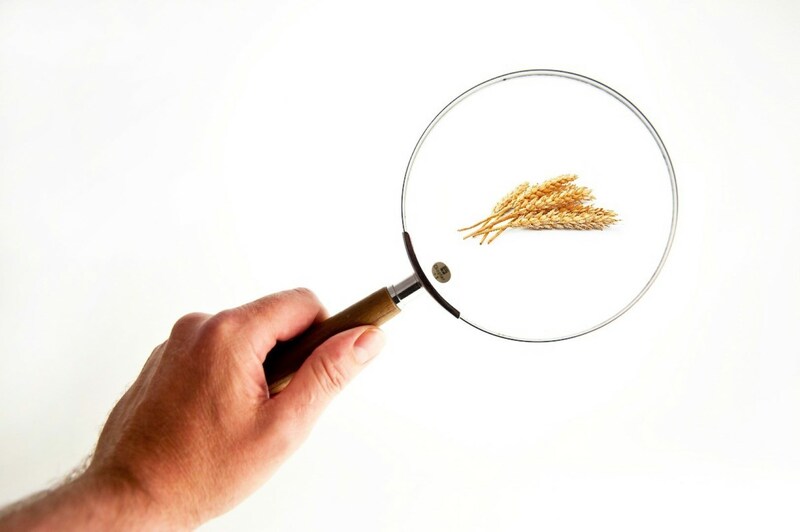 So, can you trust gluten sensors to tell you the truth about the foods you love to eat? Most likely. The inventors of these sensors stand by their products and it’s worth digging deeper if you think a product like this would work with your lifestyle.